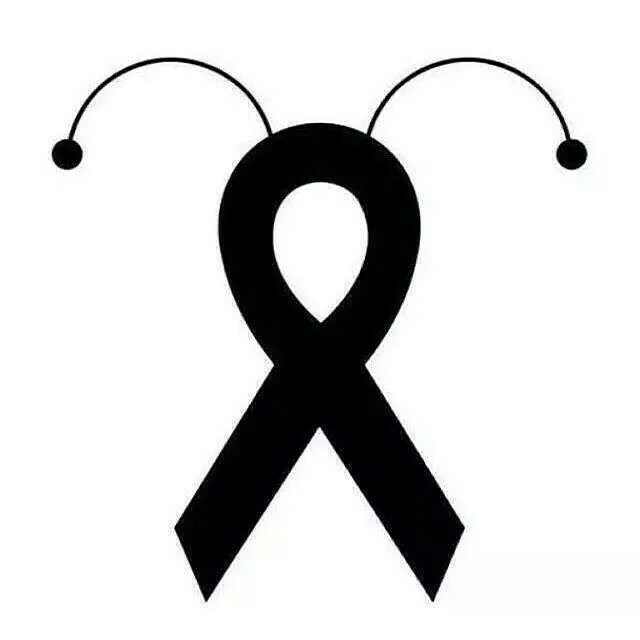 If you’ve never watched Spanish language television but live near any Spanish speakers, you might be wondering who this “Chespirito” guy was that everyone keeps talking about, or what the deal with the red bug-suited superhero is. That, my friends, is one of the greatest superheroes the world has ever known: Chapulin Colorado! Chespirito – who passed away on Friday – was a comedic actor beloved throughout Latin America. He had numerous characters he returned to repeatedly over the years – the precocious little boy El Chavo stands out in my mind – and he had fans of all ages. A few years ago, a big celebration was held for him, with dances in the streets and fans of all ages doing their own reverential cosplay. Thousands now honor his passing. As the superhero Chapulin Colorado (Crimson Grasshopper), Chespirito possessed astounding superpowers. His fuzzy antennae could hear calls for help from anywhere in the universe (though he rarely lived up to what they were hoping for), his uncanny rubber hammer could defeat any evil force (that is, when he didn’t aim it at the wrong targets), his powerful bicycle horn could freeze enemies in their tracks (friends too, when he set it off accidentally), and he could shrink down to the size of a grasshopper (which isn’t nearly as impressive as one would think). He often ran into conflicts with those who didn’t have the best wishes of others in their hearts, which is why he was a regular rival of that hero from north of the border, Super Sam (watch the video and note that Super Sam doesn’t have the best grasp of Spanish, but he does understand that “Time is Money!”). Despite his rather lackluster abilities as a crimefighter, Chapulin Colorado’s reputation always preceded him, and after each successful adventure (however success was achieved), he always left his fans on good terms. This story was originally published on the Kinja blog Observation Deck on Nov. 30th, 2014.